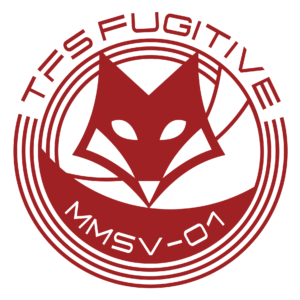 ← “TFS Fugitive” – Off to the Editor! When should we expect book 5??? After four books in a row, I took some much needed time off this summer. Book 5 is now underway, but it’s still a little early to start predicting release dates. Having said that, my best guess at the moment is probably sometime in Q1. Hi Vernon. The Kindle version is now available, but I’m thinking you meant the audiobook version. Podium Publishing is working on it, and it should be along in late summer to early fall. Thanks, Brad, hope you enjoy it!